This post brought to you by Puerto Rico, The All-Star Island. The content and opinions expressed below are that of Passrider.com. Puerto Rico, one of the U.S. territory that sits in the Caribbean. The most common misnomer for this tiny island is that U.S. citizens and permanent residents need a passport to enter. This is far from the truth, you just need a valid government-issued ID, which can actually be a passport. But just take your driver’s license and you are all set to go. Plus USD is their local currency, so check those loads and get going. The island has four commercial airports, three of which are accessible from the mainland U.S.: Aguadilla (BQN), Ponce (PSE), San Juan (SJU) and Vieques (VQS); only accessible from San Juan. All the major U.S. carriers serve the island so you have lots of options. It’s a well travelled destination, so ensure that you have your backup passes. SJU – ABX Air (GB), Air Cargo Carriers (SNC), FedEx (FX) and UPS (5X). Airfare Tip: If looking for a low fare, start with services such as Google Flights and Skyscanner to narrow down the low fares and then book form the airlines’ site unless its a combination of airlines, that are from different alliances, then you have to book with an online travel agency. You can find additional information here. BQN – Located three miles from downtown Aguadilla, just take a cab into the city. The beaches of Porta del Sol are actually very close to the airport. SJU – The airport is located 9 miles (14KM) east of the city of San Juan. 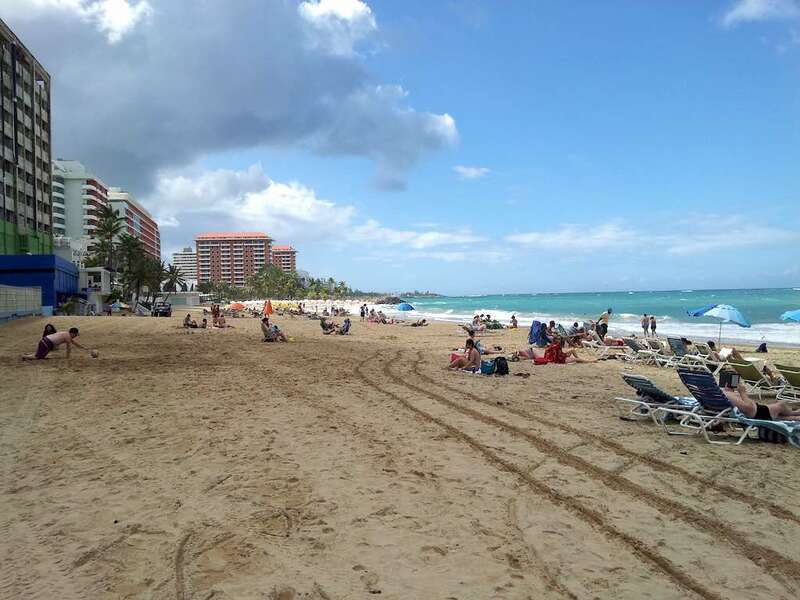 If you get bumped, head to Isla Verde as its the closest to the airport. There is a local airport bus that drops you there. Language: Spanish, English is widely spoken. Visa Information: None required for U.S. citizens and permanent residents, although a valid government-issued ID is required. If you are not a U.S. citizen or permanent resident, you may qualify to use ESTA, if not, use this link to check U.S. visa requirements. Additional Information: Check out SeePuertoRico.com and/or follow Puerto Rico Tourism on twitter and Facebook. 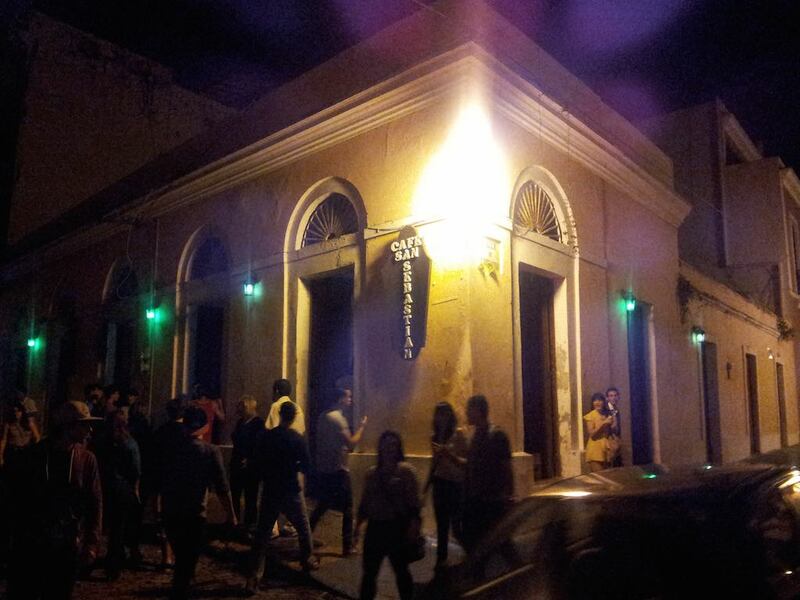 José Enrique (Calle Duffaut 176 San Juan, Puerto Rico 00907). This restaurant is located in the heart of a local neighborhood. 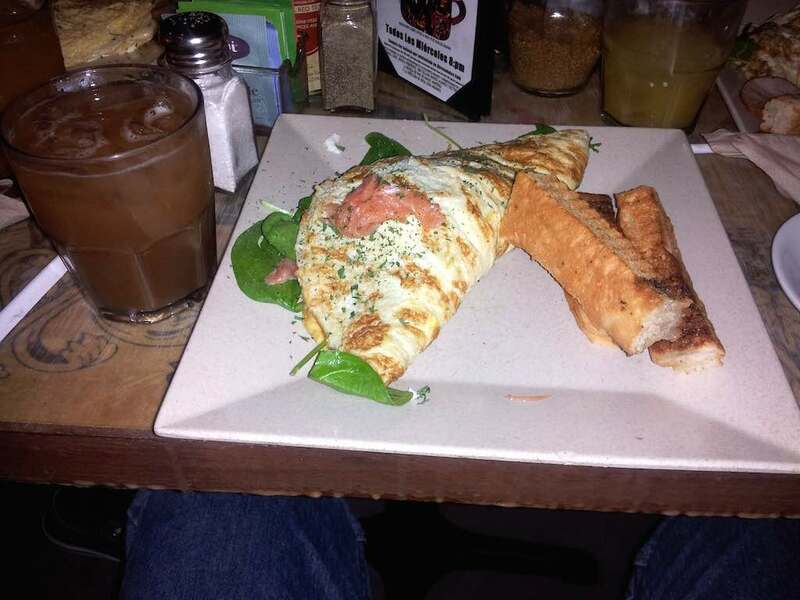 I can guarantee you will love the food and the service. If you like rum, then Puerto is the place to be with at least five different brands including the famous Bacardi. And yes, you can tour a distillery. Nothing – you can just sit back and enjoy your accommodations on the beach front with a few Bacardi breezes and some spicy Caribbean food. Head to the Beach – Did you know that Puerto Rico has 270 miles of coastline? So beaches are abundant. You may want to check out Flamenco Beach on the island of Culebra which depends on who you talk to, people think its one of the best beaches in the world; its also been featured on The Travel Channel. 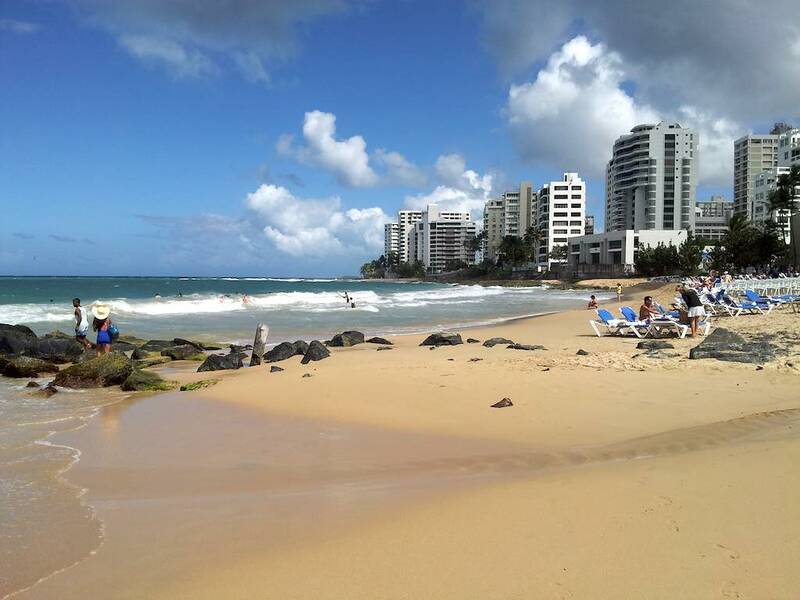 You don’t even have to leave San Juan as the Condado Beach area has some beautiful beaches plus there’s also an area in Isla Verde just by the airport. Into nature? then consider visiting the only rainforest under U.S. run by the National park service in El Yunque. Head over to Old San Juan, where you can enjoy the history behind it all, plus its architecture, narrow streets plus the bars and food at night. I’m not a fan of horse back riding, but if you are, you can check that out. So with all these fun things to do in Puerto Rico, you can have a 5-star vacation! Here’s a video of what others have found on their trip to Puerto Rico. 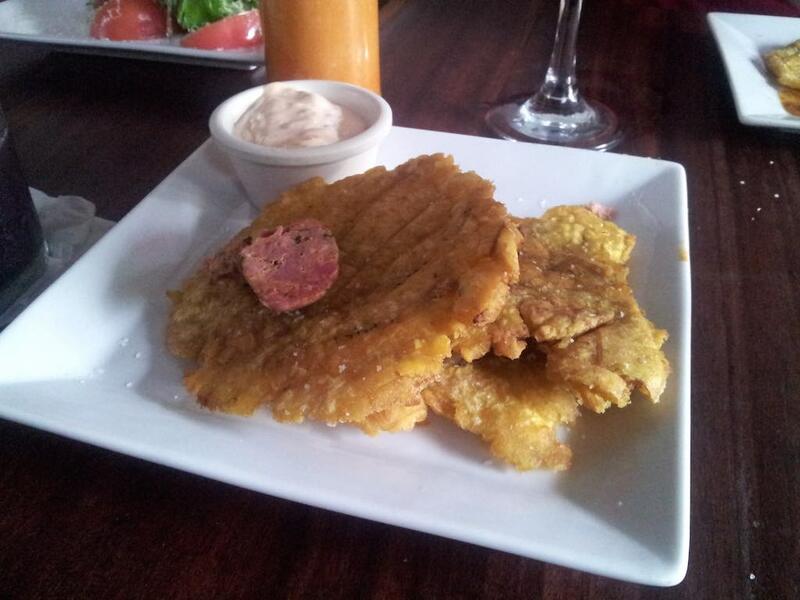 What have you found on your visit to Puerto Rico? Or if you live here, what say you? Please leave a comment below and tell everyone why you want to visit Puerto Rico. And share this post with your fellow passriders, family and friends as well. Live your own 5-star vacation story in Puerto Rico.